​Moonrise Fall is an atmospheric puzzle game about a boy who finds himself lost in a supernatural forest after losing both parents in a car crash. Armed with a clue filled journal, a camera, and a lantern he must unravel the mysteries of the forest and photograph the strange creatures that reside there. 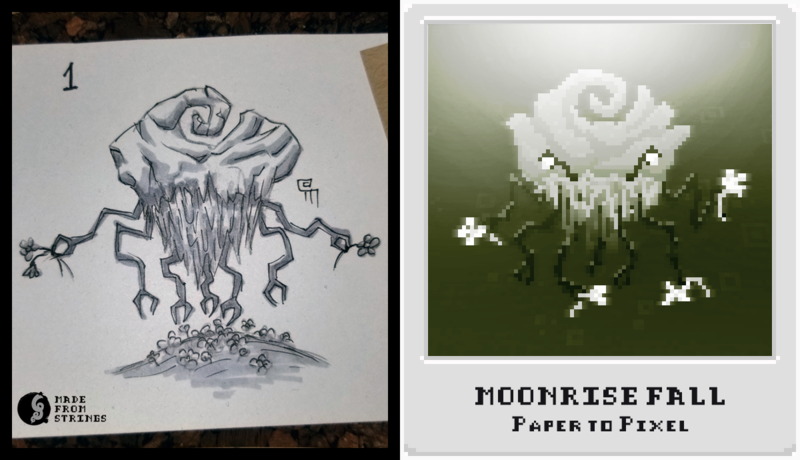 Moonrise Fall is a brain teaser filled world mixed with classic adventuring, exploration, and collecting. A surreal understated experience about loss and finding new life inspired by real life experiences. Uncover locations like caves, mines, a lumber mill, as well as otherworldly locales at your own pace. Discover why the boy has been trapped in this strange place and by whom. With the game mostly complete at this stage I was able to put together a new trailer that can really show the breadth of the game. Hope you enjoy it and always looking for feedback. 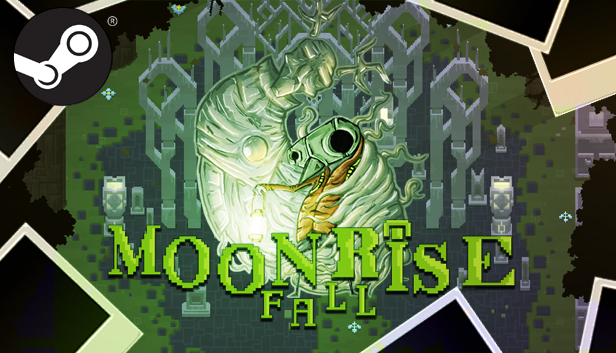 Moonrise Fall will be releasing on Steam in May for $14.99 USD. Check it out and don't forget to hit that wishlist button. Finishing up the last area of the game and nearing BETA! Check out new screenshots and music.